You must be appreciating yourself for being obsessed with regular workouts. But are you sure that you are not missing something important? Is your body getting the due rest? You need to understand the importance of rest and allot one workout recovery day every week. Daily workout means your muscles are undergoing rigorous stress and need a repairing time in between to enhance your strength. Else too much stress minus rest may take you to a point where exercising will not fetch you the desired gains. But does workout recovery day mean going full sedentary? Certainly not! An ideal recovery day should feature light easy-going physical activities which should not be more than 60-70% of your regular workout efforts. Most importantly, you need to listen to your body and take a break from workouts even if it demands a couple of days per week. Why is a workout recovery day essential? Helps in the recovery of muscles. 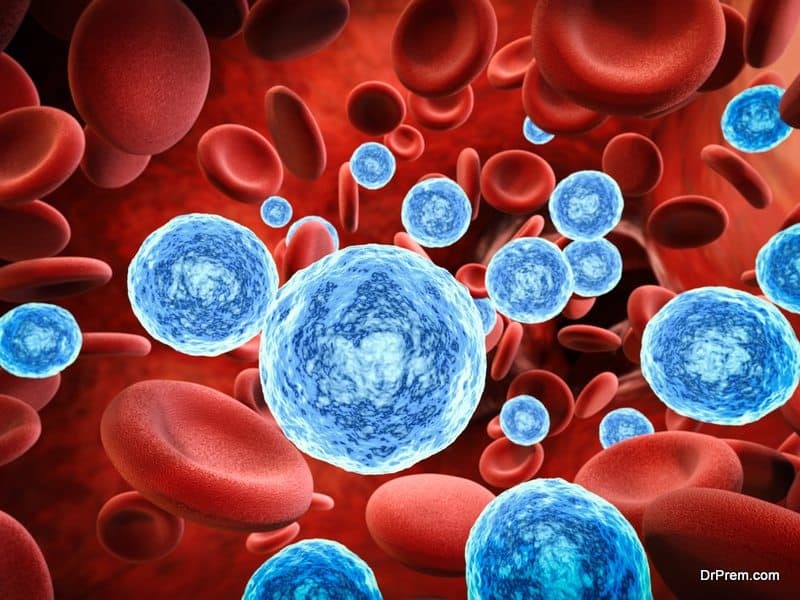 Renews blood circulation creating new blood vessels. Facilitates Exercise Post Oxygen Consumption (EPOC) beneficial for your cardiovascular health. Prevents breakdown of bones and loss of bone density. Reduces neural fatigue and helps in recovering stress on the nervous system. After hitting hard on the gym for 5-6 days a week, you can spend the day relaxing especially if it is a weekend. Incorporating few low-intensity exercises amidst relaxation spells will not be a bad idea as this will help in increasing blood circulation in your muscles and tissues. This is essential for your muscle repair and flushing out toxins like hydrogen ions and lactic acid that build up during your workout sessions. Well, it need not be too early but not too late either. Waking up 30-45 minutes late is not bad especially if your body demands additional sleep. This is important to repair your muscle fibers and restore your energy levels. This will lower your cortisol level as this stress hormone is bad for your weight-loss regime. 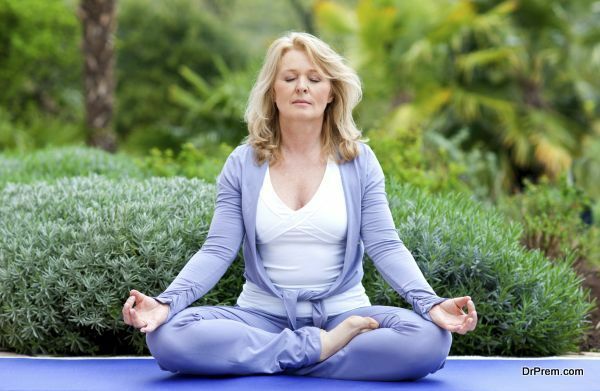 Devote 15-20 minutes for meditation as it will help you to relax, rejuvenate and repair. You won’t find a better self-care method to reduce your stress and anxiety and improve your threshold pain and sleep. A perfect way to allow your body to recover. A very light breakfast is not recommended on the workout recovery day. 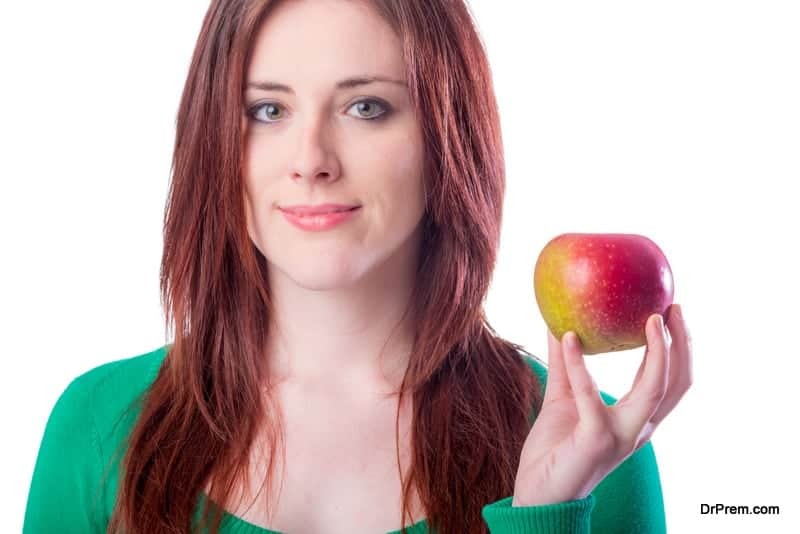 You should take the same quantity of food to maintain the nutritional boost. Just reduce carbs and increase the protein intake. Keep hydrating as this is important to reduce your fatigue and aid in fast recovery. Enjoy a cup of your favorite coffee (with less sugar) to reduce muscle soreness. While idling is not bad on this day but low-intensity movements should be one of the important activities to do. Go for a long walk or move about in the house if you plan to stay indoors. If it is a working day, park your car a little far away to maintain the desired movement. The ideal time would be 12.30 PM. Increase the protein intake. A combination of avocado salad, chicken, sweet potato, almonds and a fruit would be great. Preferably, a couple of hours after lunch. This cardio session will again depend on the intensity of your workouts and fitness level. Ideally, brisk walking or a short swimming session would be the right options for you. Try to have it between 7-7.30 PM. Fill your plate with whole grains, fibers, antioxidants and proteins and low-fat dairy products. A moderate consumption of alcohol is permitted on the recovery day. 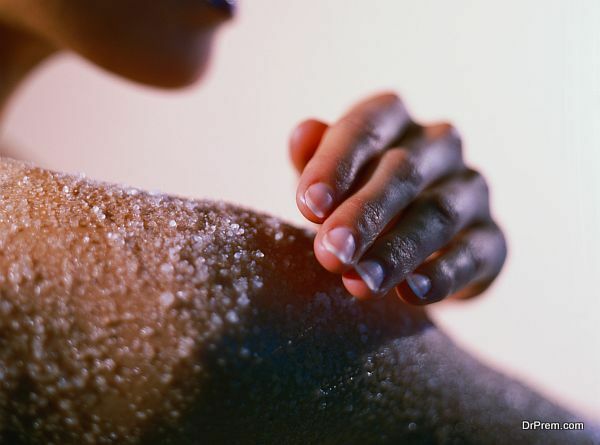 The benefits of Epsom salt bath in improving blood circulation and reducing joint pains is beyond any question. This heightened feel of relaxation would rightly complement your recovery needs. Pre-bedtime snacking is not that bad provided you make healthy choices and limit it to a few days per week. Consider Greek Yoghurt as experts suggest casein protein can help in rebuilding muscles at night. It could be the right choice on your workout recovery day. To get a sound sleep at night, consider drinking a cup of Chamomile Tea or rubbing Lavender oil on your temples. A few light yoga stretches can also help you get better sleep. Apart from above, you may also want to get into specific low-intensity activities for the best utilization of this day. Yoga: This tried and time-tested activity adds body flexibility, improves breathing techniques and restores body control. 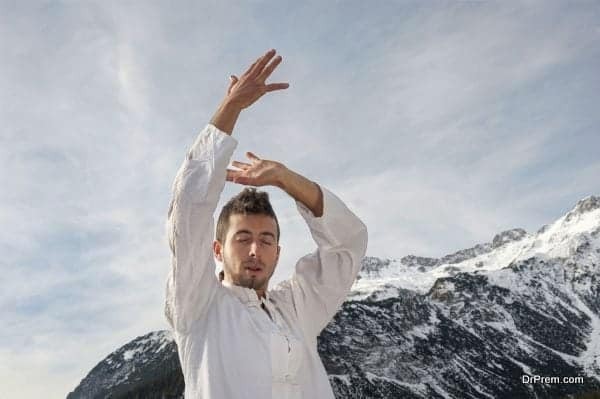 Tai Chi: This low-impact martial art involving slow flowing movements helps in building strength, awareness and body balance. It boosts fitness and relieves pain. It is also a mind-body exercise where you can reap the benefits of meditation too. Activate your core and hip muscles: Muscles of the abdomen, hip and lower back support your body and power your movement. Keep them moving through light exercises like the bird dog, fire hydrants, dead bugs, body weight glute bridges etc. Swimming: A splash in the pool for 30-45 minutes is a great way to relax your stressed muscle and joints. The water pressure also helps in improving blood circulation in muscles, heart and blood vessels. Crawling: A 5-minute crawling session can exercise your heart, lungs and muscles along with giving your body a much-needed break from high-intensity workouts. Start crawling like a baby and then shift to the leopard crawl stepping on all four limbs. Light resistance training: Lifting light on the recovery day can be easy. Performing high-rep light-weight exercises would stimulate your blood circulation and boost nutrient supply without causing any muscle tear. Select 5-8 exercises and do each movement for 40 seconds allowing 20 seconds of rest between each move. Self-myofascial release: Self-massaging the connective tissues layering your bones and muscles would be one of the relaxing activities to do on the workout recovery day. Among a bevy of other benefits, self-myofascial release may help you in increasing your range of motion and delay onset of muscle soreness from the intense workout. Use a foam roller, massage stick or a lacrosse ball for self-massage. Hiking: Lift your mood by taking in some fresh air through hiking. Nature has a positive impact on human wellbeing and will help you in recovery. It is better to avoid strenuous trails. Walking, running and cycling: These are the simplest activities that will help in your recovery and make you sweat as well. These low-impact exercises are good for your blood circulation and cardiovascular health. Rollerblading: If you want to add fun, go for rollerblading. This low-impact workout works on your different muscles preventing further injury. It challenges your brain and motor functions and promotes blood circulation and heart health. If you understand the importance of rest, you should plan your workout recovery day properly to maximize repairing. There are ample activities to pick apart from those mentioned above. Evaluate your needs and make the right choice. A consultation with the fitness trainer would be a good idea.